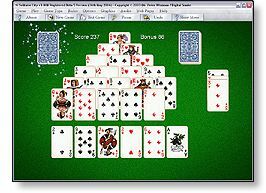 Download Here the Latest Free Trial Version of the Solitaire City card games for Windows. Try out the game for FREE for a limited time. Buy a Registration Key and play as long as you like. Includes unlimited free updates !